Grows beautiful vegetables, fruits, flowers and herbs naturally. Natural and organic. 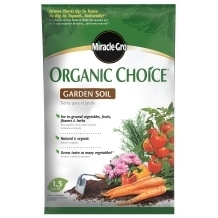 Natural fertilizer provides both quick and slow release nitrogen feeding for lush, vibrant flowers and vegetables.